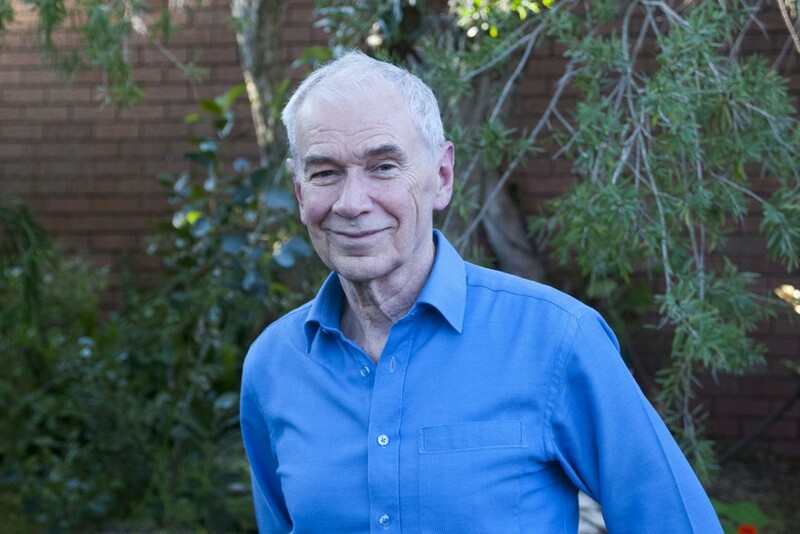 After more than 47 years, well-renowned Perth medical practitioner Dr Lachlan Dunjey recently announced that he would significantly cut his working hours. The father of four and grandfather of nine has lived an eventful life, both in the service of God and tending to the needs of patients under his care. In addition to his role as a local GP, he has worked tirelessly as a voice for Christian doctors on the moral and ethical issues of our times and ran for the Australian Senate in 2004, narrowly missing being elected to the Upper House in the state election of 2005. Dr Dunjey recently met with eRecord journalist Marco Ceccarelli to discuss the highlights of his career and the new journeys he feels called to embark on. In what he describes as a desire to change things “at a higher level”, particularly in regards to the rapidly emerging ethical and moral issues of the 21st century, Doctor Dunjey ran for the Australian Senate in the year 2004. Despite just missing out on being elected to the Upper House the following year, he was nonetheless able to raise awareness regarding the need for an ethical voice, and not just evidence-based medicine, particularly around the issues of abortion, the RU486 pill, euthanasia, and destructive embryo research for stem cells in the early years of the 21st century. “I was concerned about the pressure being applied to make decisions on such matters – for instance, the benefits or otherwise of RU486 compared with surgical abortion – on ‘evidence-based medicine’ alone,” Dr Dunjey said. Essentially a manifesto of human life for the 21st century, Medicine with Morality was created in 2006 with the aim of uniting doctors across Australia in response to an increasing drift of medical ethics away from moral absolutes. Its doctors maintain that all human life has intrinsic value in all states of disability and dependency from fertilisation to life’s natural end. Through letters and submissions to Members of Parliament, parliamentary committees and medical organisations, Dr Dunjey and those who became signatories for his statements, created a voice that responded to the erosion of ethical standards in Australia. Despite their efforts, laws such as the 2008 abortion law in Victoria, particularly Section 8 which compelled doctors to act against their conscience and stated that doctors must refer for abortion and perform one, if necessary, were still passed. Since then, Dr Dunjey has continued to be very active and has encouraged younger doctors to be part of this voice in the community and in the state. “Doctors have a significant influence on society simply because they are doctors. As Christian doctors, in particular, we need to stick together, encourage each other and put faith into action,” he said. As he looks to the future and prepares to settle into a slower-paced lifestyle, Dr Dunjey expressed the desire to spend more time with his family, whilst keeping up his writing and a less involved, yet active, role in medicine. His comments on the ongoing faith-journey that God has encouraged him to undertake indicate that there is much more one can expect from Dr Dunjey. Undoubtedly, the new generation of Christian medical practitioners has much to learn from his endeavours. “What I want to accomplish has not changed in 15 years. I want to accompany God’s people through the challenges that are ahead of us, ethically and morally. I believe Australia can be a voice of righteousness in the world; we just need to find those voices and unite them. “I want and trust that God will be glorified in our lives, and in the lives of our children and grandchildren,” he said.